New York is a city unlike any other in the world. The challenges and opportunities to build in the city are intense on any spectrum. 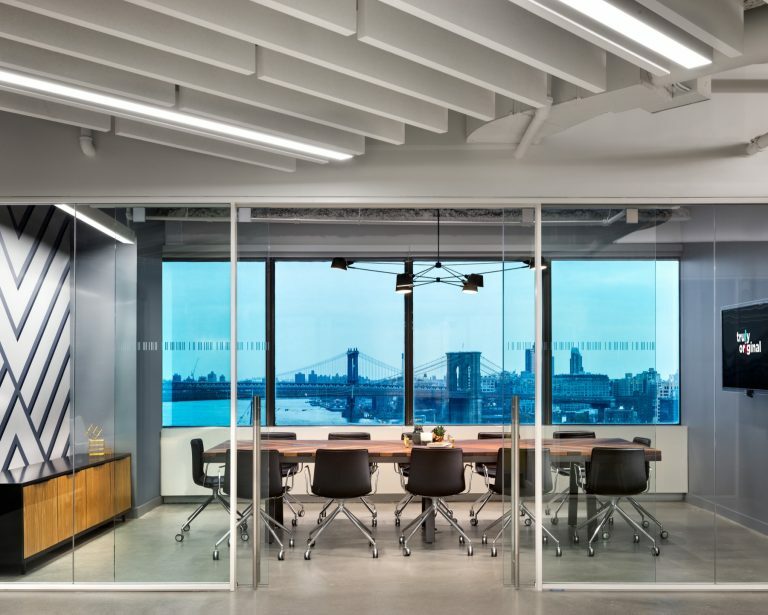 We strive to stand out in our profession by the way we integrate experimental technology, foster a mentality of exploration and ingenuity among our team, and design spaces that help meet the business goals of our clients. Thank you to The Real Deal for recognizing the hard work we have put into building in Manhattan for the last decade. We take great pride in each square foot we design, but we don’t want to stop there. We’ve got some incredible projects in the works and every day we’re discovering better ways of doing things by utilizing technology in exciting ways. Visit The Real Deal for the full list of firms by borough.